If you are interested in becoming a Dealer/Distributor we would love to hear from you. Please head over to the Information Request Page or call us at 715-479-6389 for product information and eligibility. 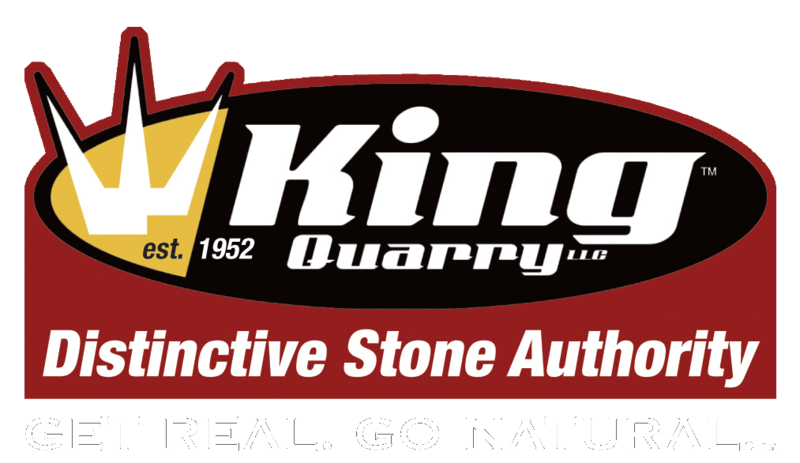 Whether you’re looking for brick, heathstone, masonry supplies, or something else, King Quarry has it all. Please use the map below to locate a dealer near you. Simply type your address into the search box, select the distance you would like to search from your location and press “Search.” Dealers will be displayed in order of distance with the closest listed first.